﻿ Best Price on Miramar Apartments in Placencia + Reviews! Located on the seafront in Placencia, Miramar Apartments offers a private beach area and tropical gardens. Each stylish apartment has a fully equipped kitchen and furnished apartment with sea views. The Miramar Apartments will provide you with a TV, air conditioning and a private bathroom. Kitchens include a microwave and an oven. At Miramar Apartments you will find a terrace with barbecue facilities and free Wi-Fi in public areas. Free parking and free bike rental is also available. The center of Placencia town is a 5-minute walk from the apartments, while Placencia Airport is within a 5-minute drive. 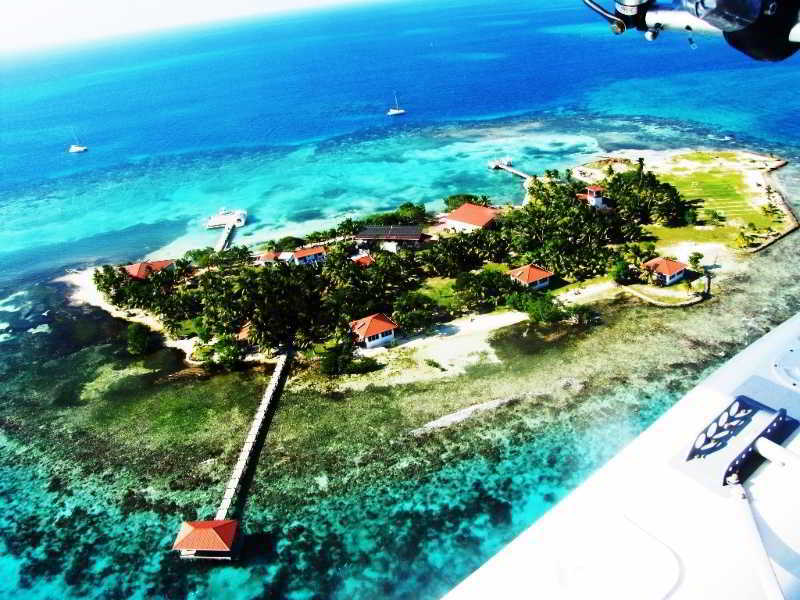 From here it is just a 20-minute flight to Belize City.